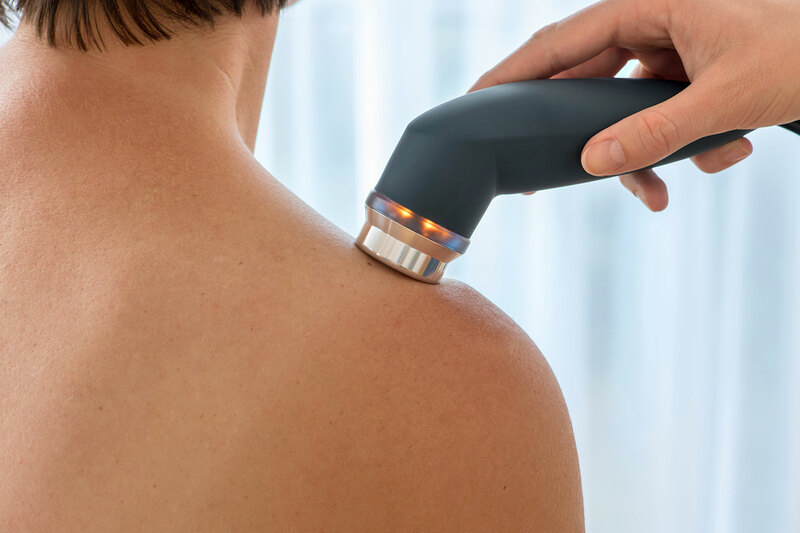 Therapeutic Ultrasound is the use of sound waves to treat soft tissue injuries, such as muscle strains, tendonitis and frozen shoulder. It is commonly used in physical therapy, along with range of motion exercises, to loosen and elongate muscles. Ultrasound machines generate sound waves that are higher than the frequency we can hear. Ultrasound machines generate heat with sound wave vibrations. When tissues vibrate, friction is increased down to the molecular level, causing the temperature of the targeted tissues to rise. Ultrasound penetrates deep into the musculature and joint tissues, making it more effective than a hot pack. Ultrasound heads are available in a variety of frequencies that can target a variety of depths, which allows your physical therapist to target a specific location in your body. Ultrasound therapy, along with range of motion exercises, can increase range of motion and help conditions such as osteoarthritis and phantom limb pain. Ultrasound’s deep heat is thought to have a healing effect on deep tissues and can increase the metabolism of soft tissue cells. In addition, these cells often become more receptive to healing fluids, which are present in the increased blood flow generated by ultrasound. Ultrasound’s healing benefits may be useful in treating surgical wounds and soft tissue lesions. Another benefit of ultrasound is its acoustic effect. The waves generated by ultrasound cause tiny vibrations in the cells of the soft tissues. These micro-vibrations affect the fibers that form scar tissue. Over time, ultrasound used in this method can prevent scar tissue from forming and may be able to break scar tissue down. Examples of success in scar tissue management are episiotomy scars and Dupuytren’s contracture, which is caused by excessive scarring in the tissues of the palm. As with its thermal effects, ultrasound used to break up scar tissue can also maintain and increase range of motion. Therapeutic ultrasound can reduce pain by decreasing muscle spasms and tightness and promote tissue healing. An added benefit of ultrasound comes not from what it does, but what it can help a physical therapist do. Combining the heating and healing powers of ultrasound prepares muscles for other therapeutic treatments that reduce pain, including stretching and strengthening. 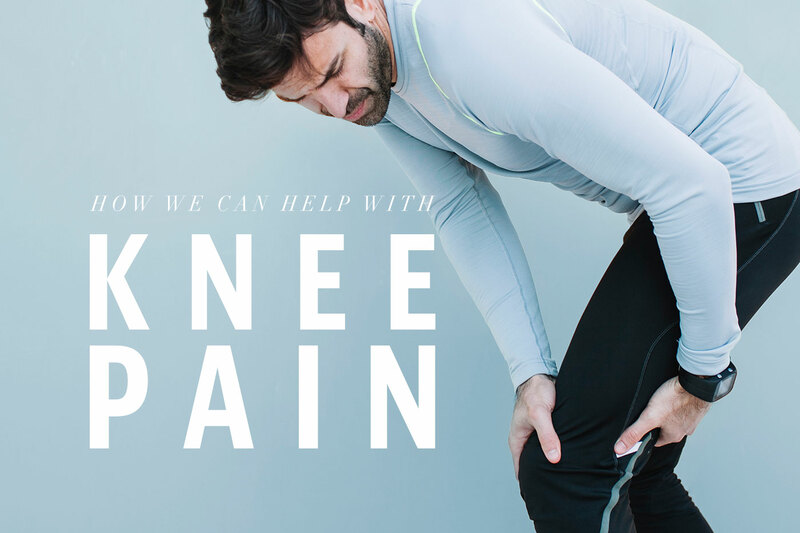 At Innovative Pain and Wellness, our goal is to inspire and empower our patients, providing hope while creating a patient- centered healing atmosphere! We are a fully-integrated model where the future of your health is appreciated and optimized by our team effort!